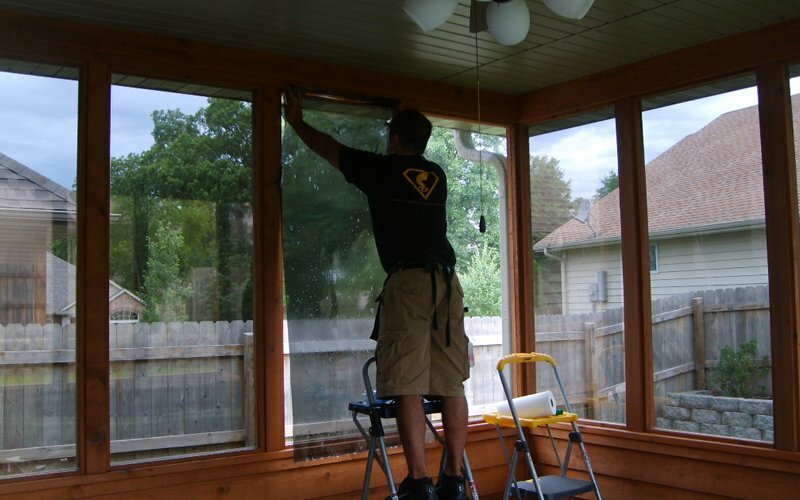 Our terrific line of window films can help you to reduce the heat and glare while virtually eliminate the harmful Ultra Violet (UV) rays that are the leading cause of fading. We also offer a full line of decorative films that can be used to improve the looks while adding complete privacy. Would like to know more information on window tinting at my residential. Sure. Please contact us at 888-573-8979 and we would be happy to answer any questions you may have. Thank you!